Are you ready to take your everyday driving experience to a whole new level in an adventurous crossover? 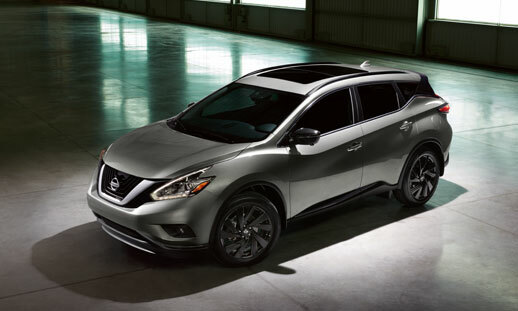 Then look no further than the sophisticated, adventure-ready Nissan Murano. With proven performance, sleek design and upscale amenities, the Murano is the perfect companion for all your adventures near or far. Currently in its third generation of awesomeness, the Nissan Murano has outdone itself year after year, impressing loyal followers and attracting new attention at the same time. Check out how the Nissan Murano has evolved since hitting the market and see why it continues to challenge the competition each year. When the Nissan Murano first hit the market for the 2003 model year as one of the first crossovers out there, it certainly made a lasting statement. Inspired by the sleek Italian Murano glassware, the Nissan Murano was born and quickly became a fan favorite thanks to fresh style and premium amenities that the current market was lacking. Since then, it has received numerous awards from performance to safety and everything in between. In 2009, the second-generation Murano graced us with its presence and impressed its loyal followers yet again. Showing off a new exterior, refreshed interior, a new advanced platform, enhanced technology features, a refined V6 engine and a new, second-generation Xtronic CVT™ (Continuously Variable Transmission), the new Murano raised the bar across the playing field. When the all-new third-generation Murano joined the sea of competition in 2015, it surpassed expectations and wowed the crowd. With futuristic styling including a floating roof design, an updated infotainment system and enhanced safety features, the all-new Murano proved it was a top contender in the crowded midsize crossover market. Nissan shook up the crossover market when it introduced the all-new third-generation Murano in 2015. Featuring breakthrough design, unique rear-seat amenities, lighter construction with enhanced fuel efficiency, up to four onboard cameras, as well as an impressive list of standard and available technologies including Blind Spot Warning (BSW), Predictive Forward Collision Warning (PFCW), Forward Emergency Braking, Intelligent Cruise Control, Cross Traffic Alert (CTA) and an Around View® Monitor with Moving Object Detection, the new Murano surely came to win the attention of buyers everywhere. Since the 2015 Murano was so successful, it remained unchanged for the 2016 model year. For 2017, the new Murano stepped up to the plate offering fresh technology, as well as new package options and a stylish new Midnight Edition. Now featuring the available Siri® Eyes Free and Apple CarPlay™ across the entire lineup, staying connected and focused has never been easier. Plus, the new Premium Package and Driver Assistance Package allow you to customize your Murano to fit your lifestyle perfectly. And we can’t forget the sleek new Midnight Edition. Available on the Platinum grade, you can stand out with black roof rails, black mirror caps, splash guards and exclusive Midnight Edition 20-inch aluminum-alloy wheels to turn heads everywhere you go. The 2018 Murano delivers when it comes to standard amenities. Now equipped with standard NissanConnectSM with Navigation, featuring Apple CarPlay™ and Android Auto™ on all models, you can truly enjoy the journey to your destination no matter which model you choose. Also for the 2018 model year, Nissan introduced a new Premium Package that offers an impressive array of driver-assist and convenience features so you can stay in control on the go with ease. 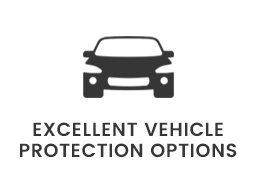 When you’re ready to drive home your Nissan Murano, be sure to browse our fantastic selection of quality used models here at Vehicles Direct Charleston. Thanks to our impressive lineup of used Nissan Murano models, you’ll find the perfect one for your lifestyle for a competitive price you’ll love. Let the fun begin and start shopping for your upgrade today. 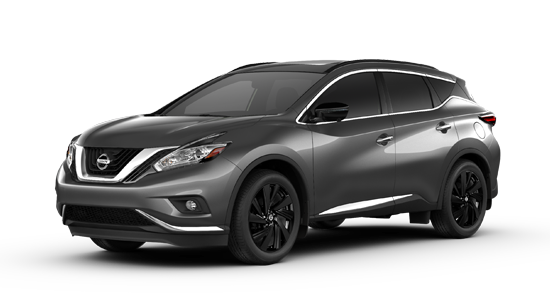 If you’d like to purchase or lease a used Nissan Murano in North Charleston, SC, stop by Vehicles Direct Charleston at 5660 Rivers Ave., North Charleston, SC 29406 for a test-drive today. We look forward to serving our customers from North Charleston, SC, and throughout Goose Creek, Summerville and Mount Pleasant, SC. 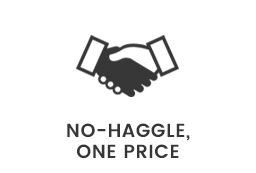 Price does not include tax and title. 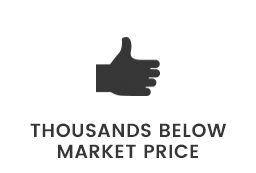 Price includes incentives and discounts available to the general public. 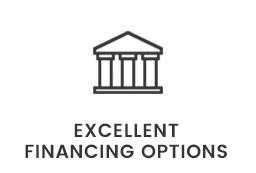 There is a finance incentive of $480 on each car if you finance with us. By submitting your information, you consent to receive all forms of communication including but not limited to: phone, text, email, mail, etc. Message and data rates may apply. Consent to these terms is not a condition of purchase. Mention this advertisement to the dealer to receive the advertised price.